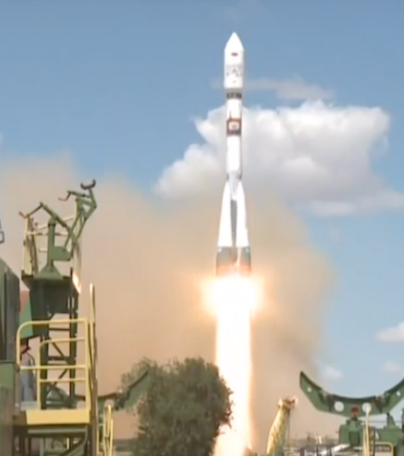 In a report posted by Debra Werner in SpaceNews on August 29, on July 14, a Russian Soyuz rocket launched a record 72 smallsats only to learn that on August 29, Dauria Aerospace had been unable to contact their two MKA-N cubesats — additionally, two cubesats from two universities haven't communicated with the students. The unanswered question is whether the disconnect is due to a hardware/software issue or whether the problem occurred at the time of the launch. Currently the satellites are in 600-kilometer orbit, and the students' $30,000 satellite was unable to open its solar reflector, and further frustrating the matter the satellite has no radio. The remainder satellites have successfully reached their orbits except for a Spire’s Lemur satellite that didn't make it to its planned orbit.